Take the first step and be there when you can’t. trade show. 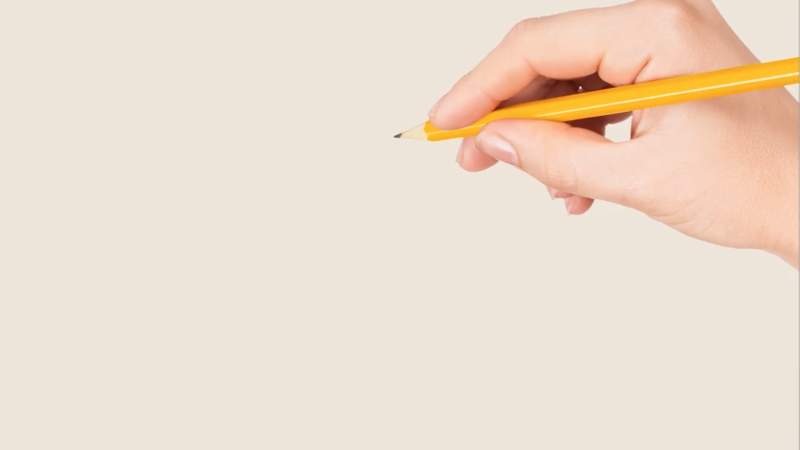 After one of our team members discusses your needs, we will create a custom kiosk design including how it will look and a blueprint of your hardware. 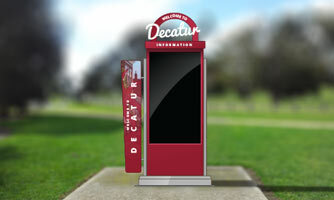 Once designs have been approved, we will begin building your kiosk as specified. 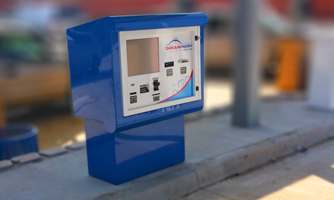 excellent options for parking garages, pay stations, parks, and interactive information displays. 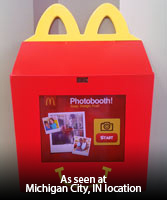 GoToKiosk designs have made us one of the top manufacturers in the country. 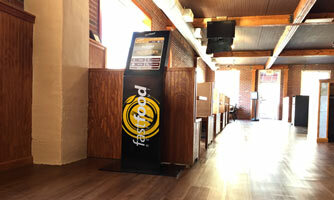 With custom designs, as well as prefabricated kiosks, GoToKiosk has the perfect addition to your restaurant, hotel, convenience store, or government building. 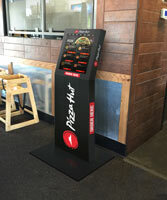 Our kiosk designs have made us one of the top manufacturers in the country. 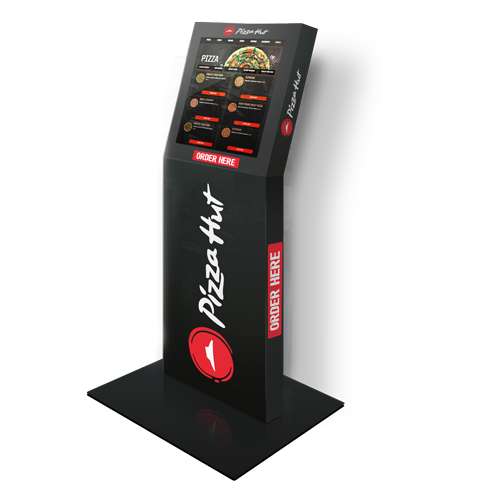 With custom designs, as well as prefabricated kiosks, we have the perfect addition to your restaurant, hotel, convenience store, or government building. 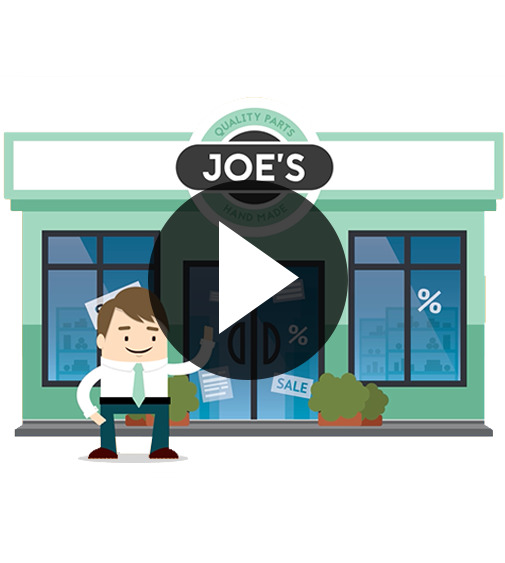 Call us today at (877) 249-8947 to discuss options and learn how we can best service your individual business needs. Rugged, hi-bright, panel mount touchscreen monitor ideal for outdoor POS applications, specifically in direct sun light. Engineered and manufactured to endure the most difficult of environments with the depth of enclosures in mind. One of the most compact kiosk printer models on the market. 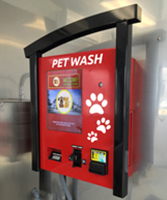 It also provides excellent reliability for kiosks with features like the guillotine cutter, jam-preventing loop presenter, tear-preventing pull detector, and retract-and-retain function that protects customers private information by retracting any printouts left behind. USB sensors offer an easy Plug and Play solution for measuring distance, proximity, humidity, temperature, tilt, acceleration and presence of water. Specifically, it is designed for vending equipment, money changers, and fare collection systems, this lock allows access to internal latching mechanisms when the cylinder is removed. 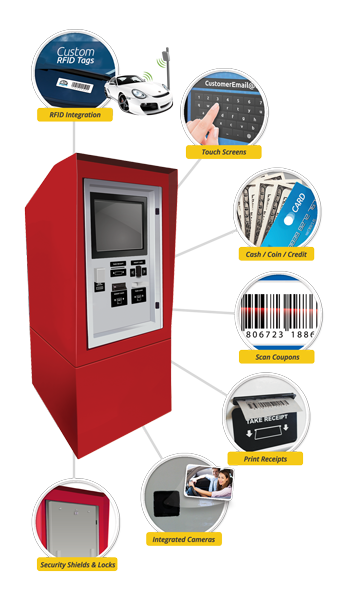 Our note acceptor/validator is a high-performance piece of hardware for ticket in/ticket out environments. Allowing the storage of the maximum number of tokens in the minimum space, taking into account that even the last token can be extracted. The photodiode emits a beam of light that is detected by the phototransistor when the token level is lower than the height established for the photocell. The control board detects this and advises the software for notifications. Industry standard mounting dimensions. Universal patented one-piece mech. Fitted with $0.25 US mech. USB insert reader with extended bezel. Using keyboard emulation for easy setup. This secure msr uses triple data encryption. Compatible with EMV requirements. A compact and flexible barcode reader, that provides a powerful reading performance with plug-and-play integration. 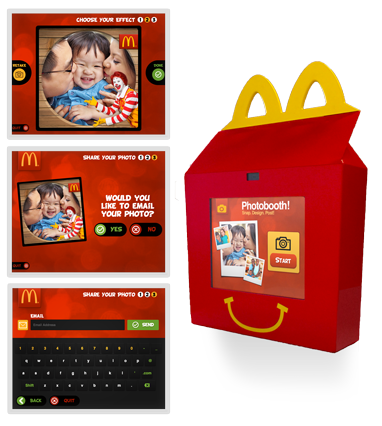 Specifically designed for kiosks, providing flawless delivery of recorded gift cards, even in envelopes if desired. USB connected with windows basics drivers. This micro camera has day and night capabilities that will help provide the security and reliability that your unmanned facility needs. Internally mounted to make this camera virtually tamper-proof. No power outlet or batteries, just plug and play. With audio alignment technology this speaker dishes out astonishing volume, clarity and depth.